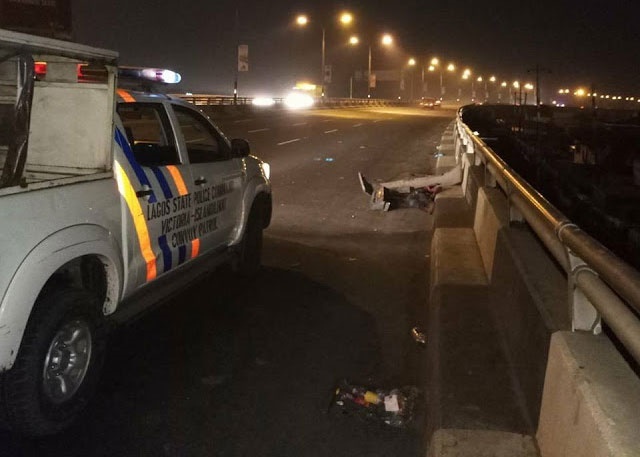 Safer Lagos: Are Police Doing Enough To Help You Sleep At Night? Police vehicles are stationed at strategic locations within the mega state. Sleep is one thing that even slaves are not deprived of and everyone looks forward to that time when we retire to bed each day. But some years ago, the moment night draws nigh, residents of some Lagos' communities are scared to their bones. Criminals use to write letters to some residents in some areas, informing them that they will visit and demanding that they make ‘their money’ available to avoid untold consequences. Sleep was war, as residents slept with one eye open. It appears such horrible cases may now be history. People can sleep at night in Lagos and even enjoy night life without fear of being robbed or molested. The Lagos State Police Command has contributed to why residents now enjoy a great deal of night rest, with less reports of robbery cases. Here are few things they have done to help you sleep well. “I could remember one night that I was coming back from work around after 1:00 a.m. and I stopped at a bank around Fagba area to use the ATM. Before I could finish the withdrawal, a police vehicle pulled over and waited for me to finish what I was doing. “They approached me in a civil manner and asked why I was there at that time of the night. “I showed them my ID card and told them I was returning from work. “The said they wanted to be sure I was not in distress and that all was well,” a Lagos resident shared with Bounce News. There are many other stories of this nature and you could find them in different corners which their white vehicles or van. Their presence alone scare criminals, a system that has worked in the Western world. One challenge the police have had in Lagos is gaining people’s trust, but the current Commissioner Of Police, Imohimi Edgal, has popularised a statement; “if you see something, say something” and it is working. Numbers have been made available to residents, with the police urging them to call when necessary. These numbers have made the police more reachable than ever before. Here are some of the numbers in case you do not have them. Toll Free numbers - 767 / 112. It is not those CCTV mounted on the streets that are not working. Police have their own CCTVs hidden in strategic locations and monitored inside security vehicles that have the CCTV monitors mounted. They were donated to the Police by the Lagos State government to help residents sleep well and go about their business without fear of being robbed. The police have a good relationship with the Lagos State Neighbourhood Safety Corps and they share information. This collaboration has made it easier for the police to receive information from different locations in the mega city. However, it would be factually wrong to say Lagos has now become a total safe haven for residents and motorists after midnight. There are still dark spots that need better policing like some parts of Oshodi, Ajegunle, Mile 12 and Bariga. Police presence is seen just after 8:00 p.m. in some parts of Lafiaji area along Orchid Road off the Lekki Concession junction but from 9pm till 3am, there is not even a flash light to signify police presence in that community. The waterways and riverine areas also need to be better protected. It seems die-hard criminals are now aware of the police strength on the roads. Hence, their preference to flee into rivers while escaping from the long arm of the law. While some residents get good sleep, those who live in Lanre Ibitoye Street in Oko Oba area of Lagos are demanding for police presence to end the nightmare. 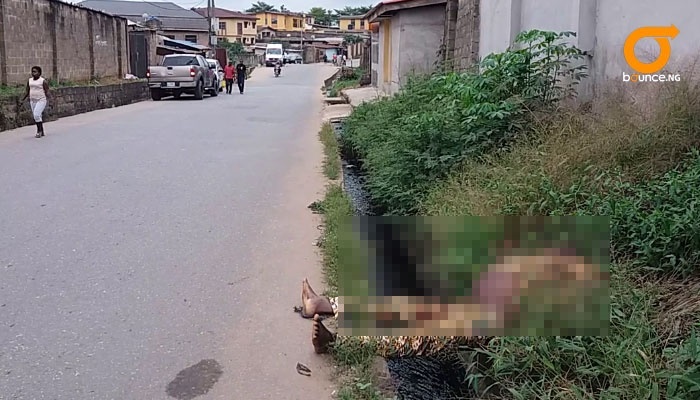 They woke up one morning to find a corpse dumped in their street. One thing they believe is that the presence of police officials would have discouraged the act. While they were still trying to bring help to a man that had been dumped in a canal in their community a dead body was dumped there. Mr Lanre Ibitoye, whom the street was named after, told Bounce News that residents were shocked and in awe of what their street had become - a corpse dumpsite. He said criminals had continued to torment them in the location and called for the presence of police in the dark street.